Deep in the cloud forest, buried between elephant ear leaves and tumbling vines, is a glass castle conducting scientific research. We're here to explore it. 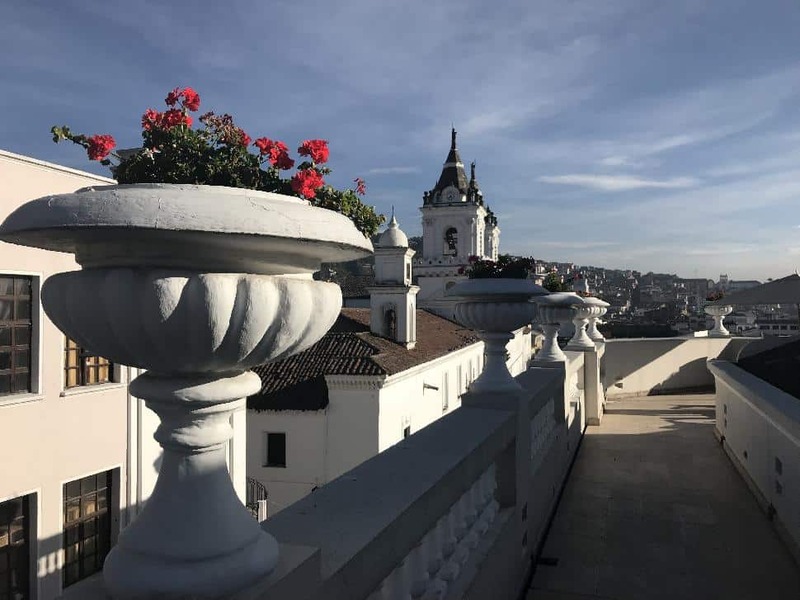 Leaving Quito, our rag-tag group of journalists and nature-lovers spend three hours winding through small communities, U-turning around volcanoes and peering out at terraced agriculture anomalies in our minivan. 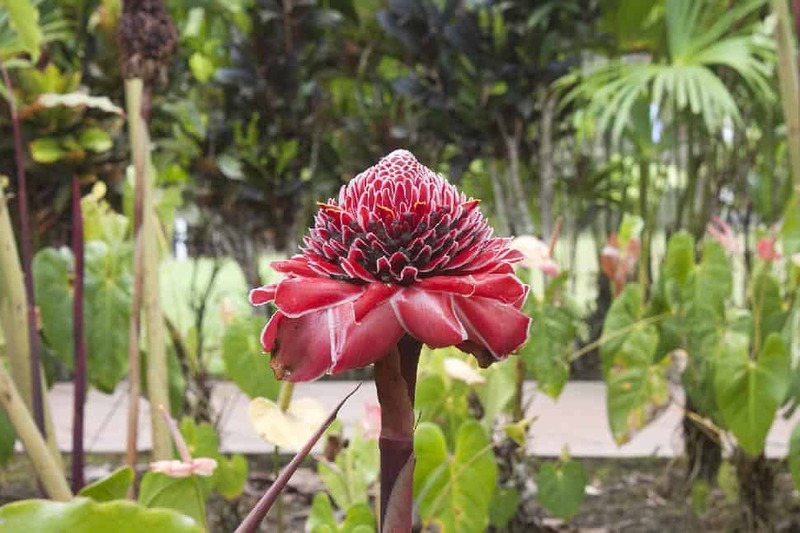 We stop at Tulipe Site Museum and Ceremonial Centre and several gas station baños. This drive is not for the weak-of-stomach. Alison Karlene HodginsEventually, the twisted road turns to dirt. After an uncomfortable 40-minute massage jumping over rocks and depressions, we are fully in the middle of nowhere. That’s when we see it. Appearing like an illusion out of the mist, Mashpi Lodge humbly welcomes us. We tumble out of the van and survey our surroundings. The main building is large and luxurious while remaining understated. 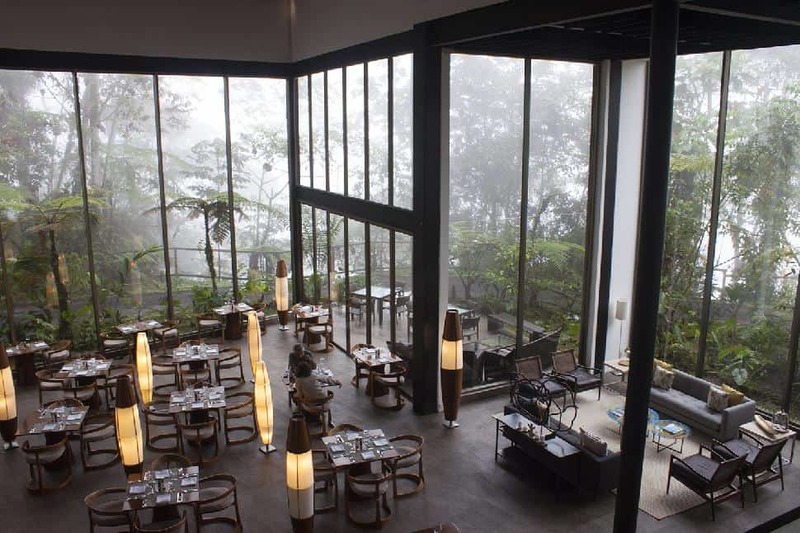 In the main dining room, gigantic windows peer into the endless jungle. I check into room #3 on the first floor, near the dining room. It’s nice; simply decorated and so clean I could lick the bathroom counter. 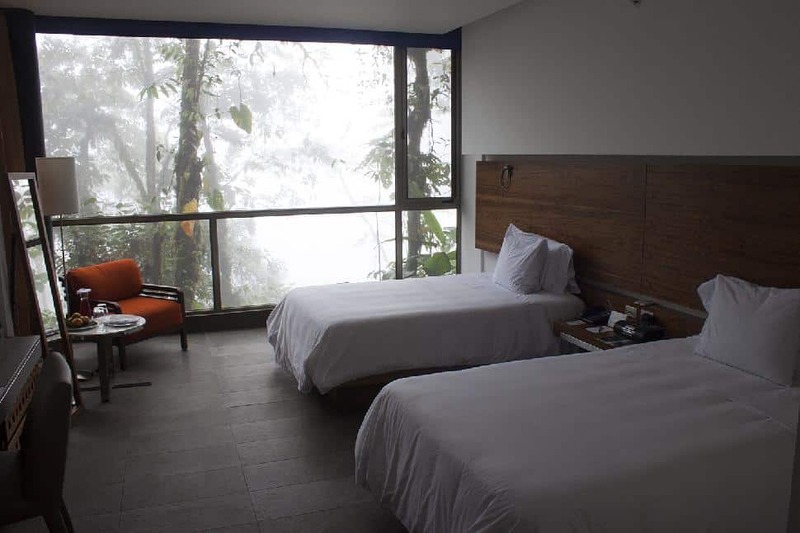 But there’s no time for that: what I really want is to explore the jungle outside my floor-to-ceiling window. 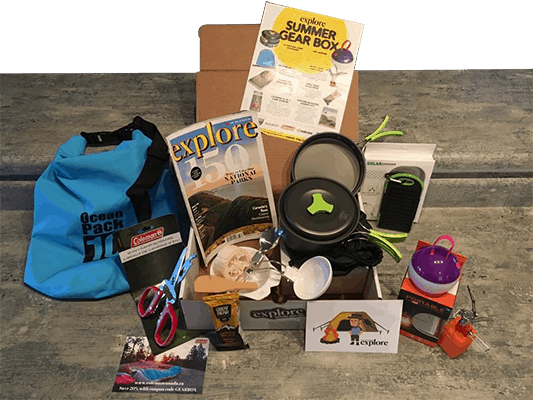 Buzzing with anticipation for our first adventure, I dash back to my room and slip into my bathing suit, zip-off hiking pants and my ex-officio bug-proof jacket. I pack my raincoat, baseball cap and Mashpi water bottle for good measure. At the entrance to the lodge, our group changes into provided muck boots and selects wooden walking sticks. Fully equipped, we begin trekking up the muddy road towards the Dragonfly. 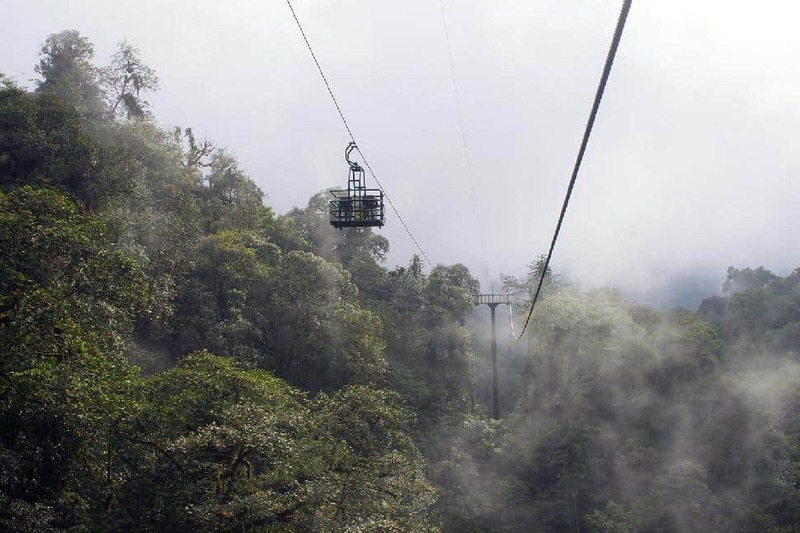 Alison Karlene HodginsA green cable car soars over the treetops. There’s no cover; no windshield. 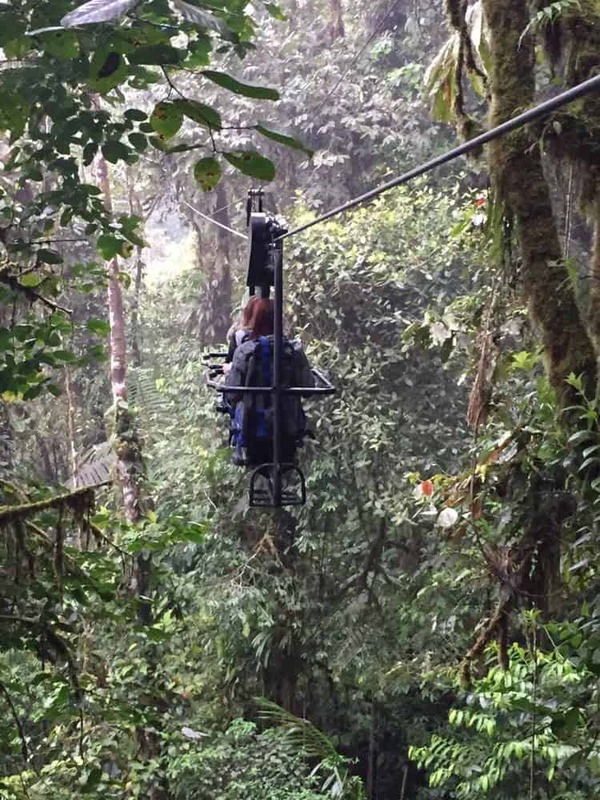 Strapped into four metal seats, our guide, Nestor, points out the cloud forest on our left and the tropical rainforest to our right. We fly through the middle. Alison Karlene HodginsThe Dragonfly stops half-way and we disembark. We trek down to the Magnolia River and begin to plod upstream. I miss my KEENs at first, but the rubber boots are surprisingly comfortable—and completely necessary. We sploosh through the current, slipping on moss-blanketed rocks and ducking beneath thick vines. Peculiar birds coo above us; I side-step around snails and millipedes. Alison Karlene HodginsMy eyes flicker through the forest, hunting for a puma or monkey, but the bright green flora is thick and deep–impenetrable to the untrained eye. And we’re untrained alright. We bumble along clumsily, loudly, following Nestor to the waterfall. Up a set of colourful plastic box stairs to the right, we find Cascada Cucharillos. Fresh water streams over grey rock and gathers in a small pool at the bottom. We strip down and jump in, shrieking at the initial cold. I dip beneath the current, washing hiking sweat off my sticky skin. “Go under!” my group yells, so I stick my head beneath the pounding cascade and scream at the immense power of the water. 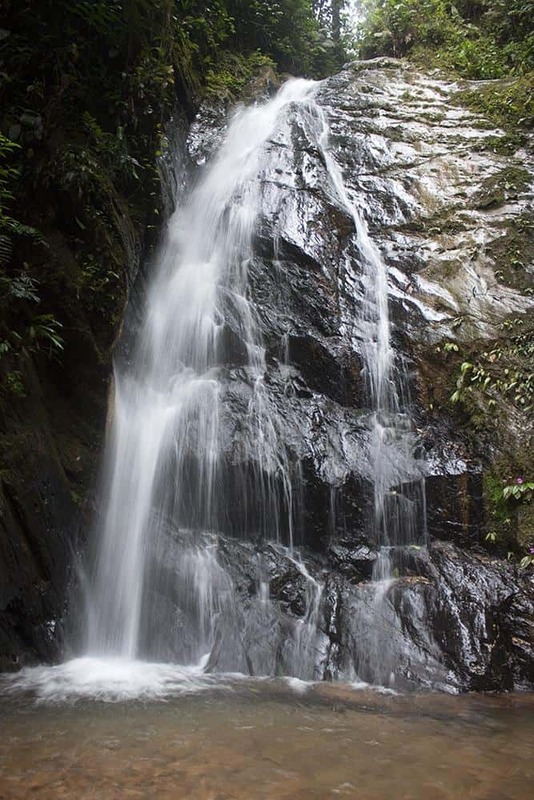 Alison Karlene HodginsIt’s the first moment that I really realize where I am: beneath a waterfall in the middle of the rainforest in Ecuador. Alison Karlene Hodgins Nestor thrusts a towel into my hand. “We’ve got to keep going,” he says. I look up and see the clouds turning grey; somehow 6 p.m. has come and gone. I dry off, dress and take up the rear of our hiking group. As the darkness deepens, goosebumps rise on the back of my neck. I glance behind me intermittently. A puma sighting doesn’t seem so exciting anymore. When we arrive at the viewpoint, we are surprised with a meat and cheese spread and two bottles of red wine. 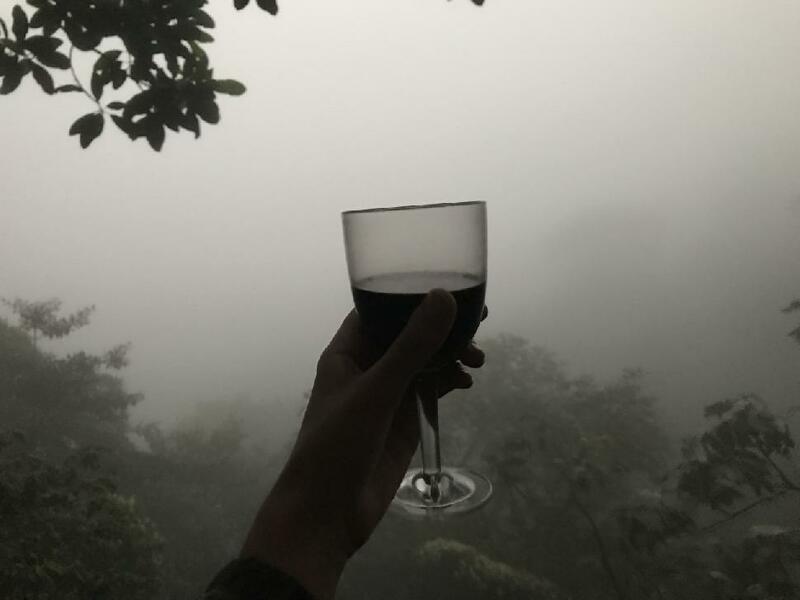 Leaves cast dark silhouettes against the hazy sky; I sip wine and let the warmth fuel the rest of our climb. Alison Karlene HodginsBack at the lodge, we dive into the Jacuzzi, which we booked out in advance. A bucket of local Club beer arrives for us to share. Full, exhausted and satisfied, I fall asleep to the sounds of the rainforest: chatting bugs and nocturnal creatures. White sunlight wakes me up. 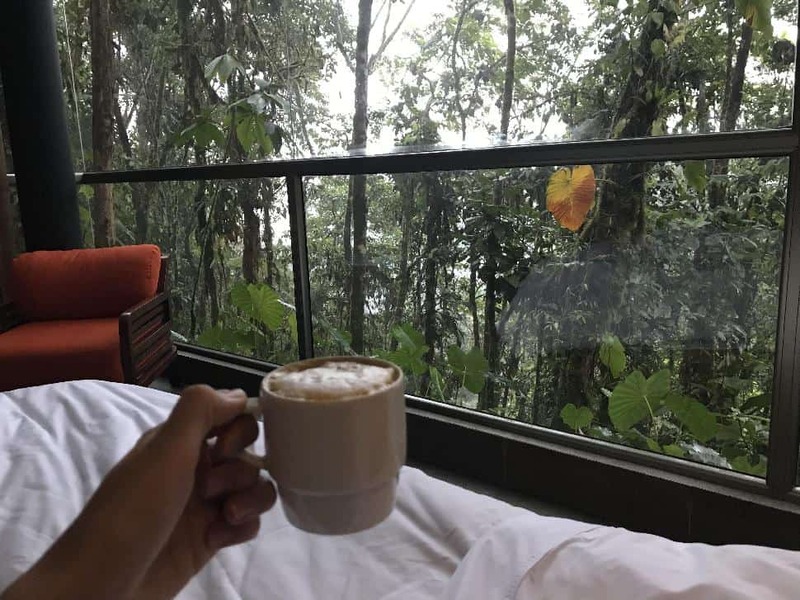 I try to peer through the clouds to see deeper into the greenery; I slurp a cappuccino in bed. Alison Karlene HodginsAt 6 a.m., I’m tugging on rubber boots once again. Birdwatchers meet at 6:30 a.m. on the terrace, but we’re going on another adventure: cycling through the sky. My feet begin to move in slow circles. I make the mistake of glancing down; nothing but air and deep green foliage hang below my rubber boots. I force my gaze to the horizon instead—and gasp. Mountains unfurl through thick clouds; there isn’t another sign or flicker of human activity as far as I can see. I pedal hard to reach the other side. 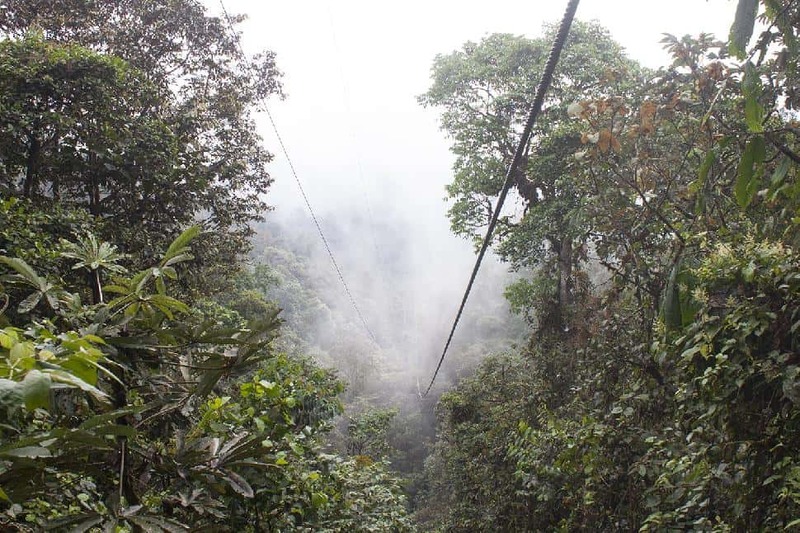 We disembark and climb the Observation Tower for a final stunning view of the wild rainforest. After breakfast, we flock to the Fly Zone inside the Life Centre. 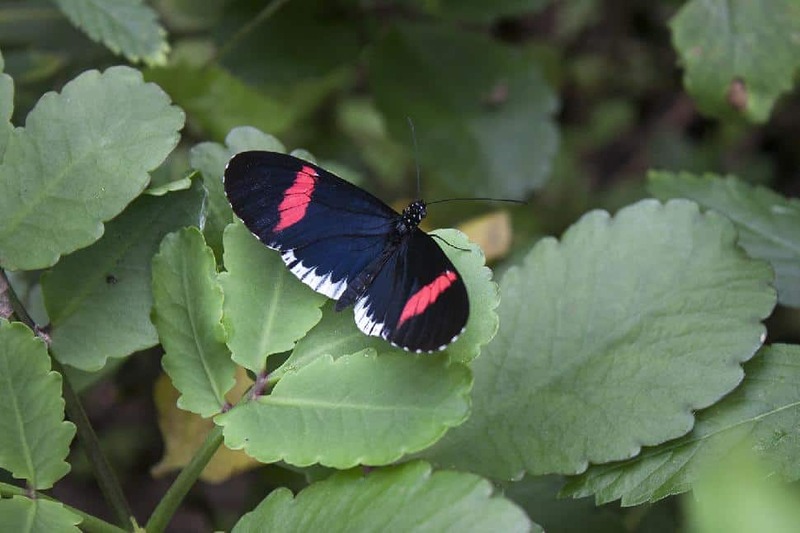 Orange, red and blue butterflies flutter, perching on leaves and banana peels. Behind a thick plastic curtain, university students work with pupas and caterpillars to ensure the next generation of butterflies. We soak in the views from the immense patio, peering at colourful birds through a telescope. Nestor can identify 600 birds by sound and 1,068 by sight in English, Spanish and their scientific names. 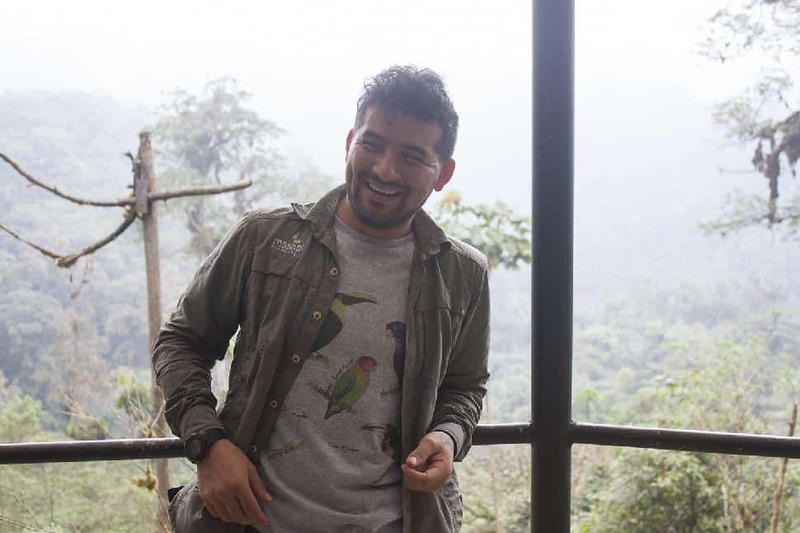 He tells us that in all of Ecuador, there are 1,600 species of birds. “So, when are you going to learn the last 500?” I ask him jokingly. Alison Karlene HodginsBack near the lodge, we check out the lab and meet Andrea, the resident biologist. She shows us impressive collections of moths, butterflies, bees and beetles from the area. All too soon, it’s time for us to bundle back into the van and tackle the dirt road back to Quito. But after such an intimate experience in the rainforest, something inside me has changed. I feel more at one with the Earth. Alison Karlene HodginsNo matter what you do, you’ll experience something new at Mashpi. This isn’t a lazy resort on the beach or an adrenalin-fueled extreme sports destination. 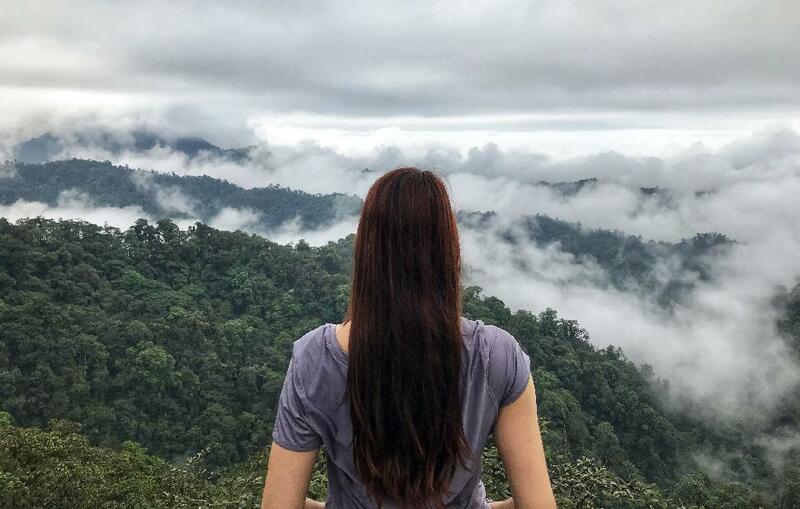 At Mashpi, it's about absorbing and falling in love with nature. 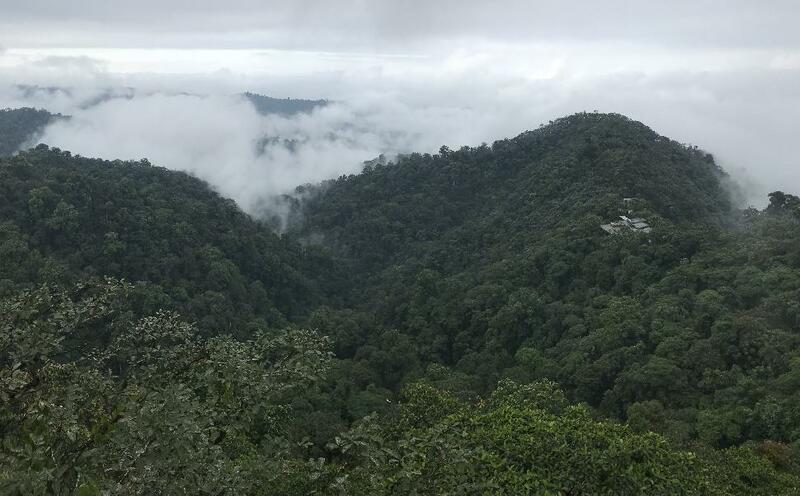 This is a place to take your time, to hike alongside amphibians, to bike through the sky and to fall asleep and wake up deep inside the rainforest. Mashpi is a 4-hour drive from Quito, including stops. Staff will pick you up at your hotel. I highly recommend spending the night before at Casa Gangotena, a gorgeous boutique hotel in the heart of Quito. 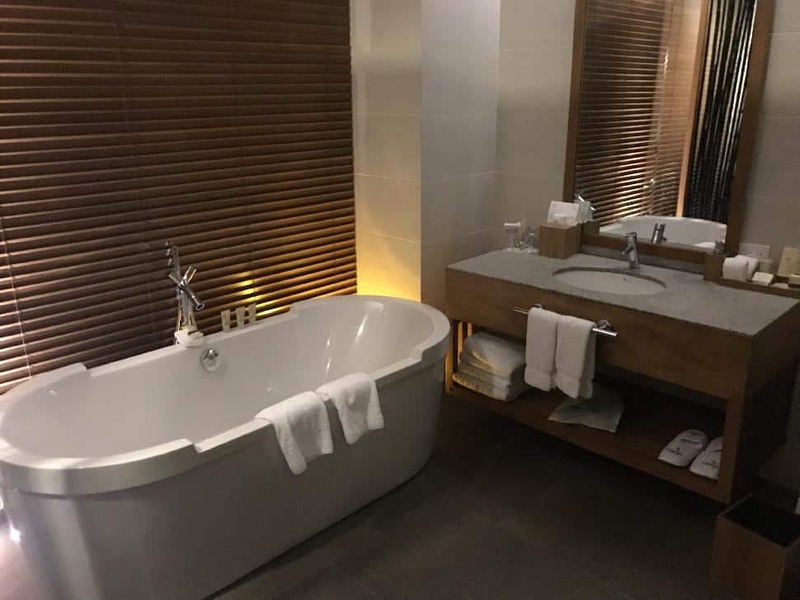 Included: Jacuzzi, meals and activities, except for the Dragonfly (extra $40 USD). On-site spa services vary. 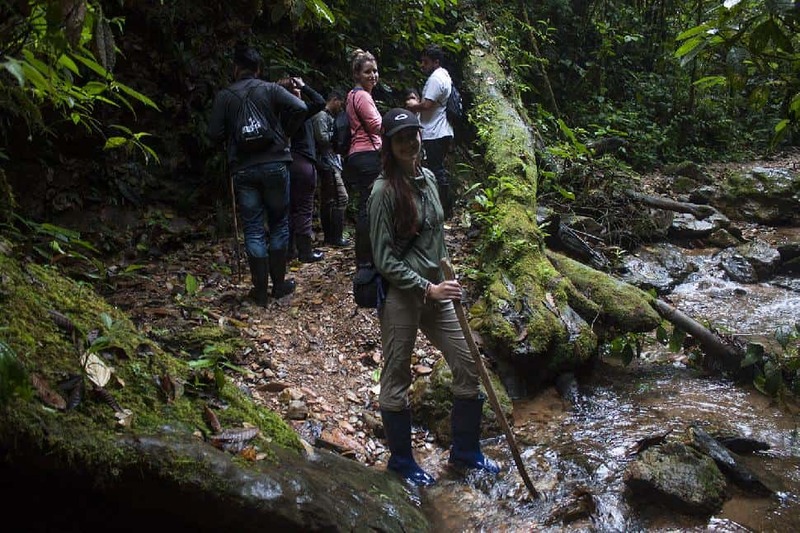 Disclaimer: This experience was included in a press trip provided by Copa Airlines, Mashpi Lodge, Casa Gangotena, Quito Turismo, SLT Ecuador and Pro Ecuador Canada. All opinions are my own. Are you looking for steep terrain, fluffy powder and uncrowded slopes? 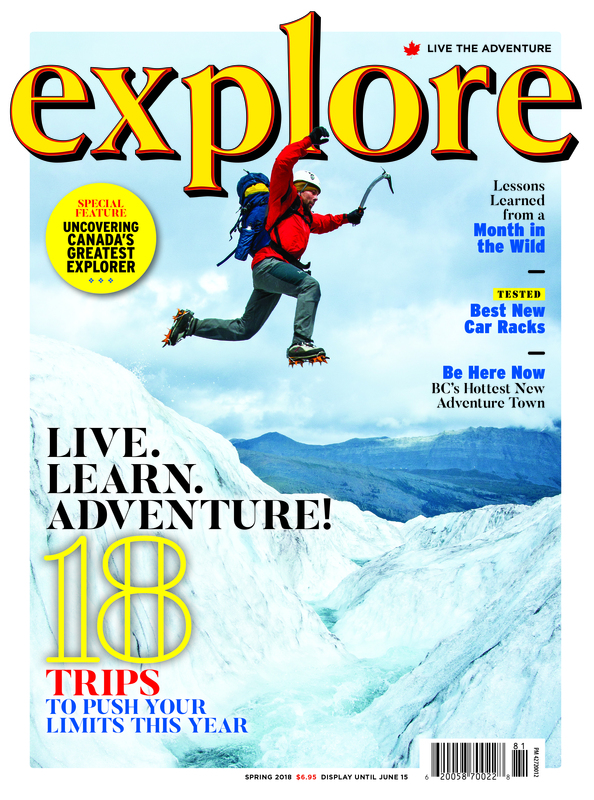 Head to BC's Kootenay-Rockies and shred the slopes of Kicking Horse Mountain Resort. It’s a big, beautiful world out there. Let’s hike it.